In these recession hit times moving house can seem like an impossible and unachievable feat. The property market is stagnating and mortgage payers are taking a massive hit with so many properties now in negative equity. With a backdrop like this it is easy to see why many feel like their housing dreams are going to stay just that, dreams for the foreseeable future. But it is not all doom and gloom, for the response to such gloomy news has been phenomenal with the rise of the DIY-er, the crafter, the self-designer and the home decorator. It is now make do and mend Britain take two, only this time it is our houses that are getting the make over. It is clear that this is not just a little fad, but is a serious and rising phenomenon with a whole host of make do and mend television programmes hitting the airwaves. From Kirstie’s Homemade Home where Kirsty Allsopp is on a mission to create the perfect homemade goods to Sarah Beeney trying to Double Your House With Half The Money there are a wealth of viewing options to get you into the DIY spirit. Now that you’re in the mood and want to get into the swing of things, just how do you get started then? Well first of all have a look around your house and have a good think about the type of improvements that you want to make. Do you want to create more space, recreate a certain style or just soop up a tired looking room? Be clear about your end goal and try to focus on just one goal at a time to ensure that you stay focused if things get tough! When you have picked your goal, write it down somewhere that you will see it every day to act as a motivator for your project. Do some research to make sure that you understand the processes that you need to go through to reach your goal. Look on internet search engines, in library books and even watch some of those DIY programmes that are trending on TV. 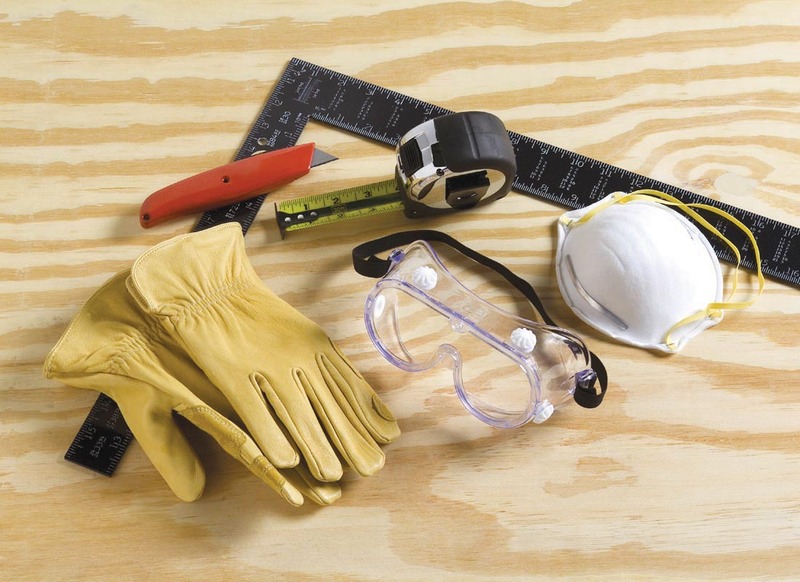 Make sure that you have the right tools for the job, suitable clothing and a realistic time frame in which to complete your project. Then when you are all kitted out and have researched and planned it to within an inch of your life, all that is left is to cut the procrastination and get going.